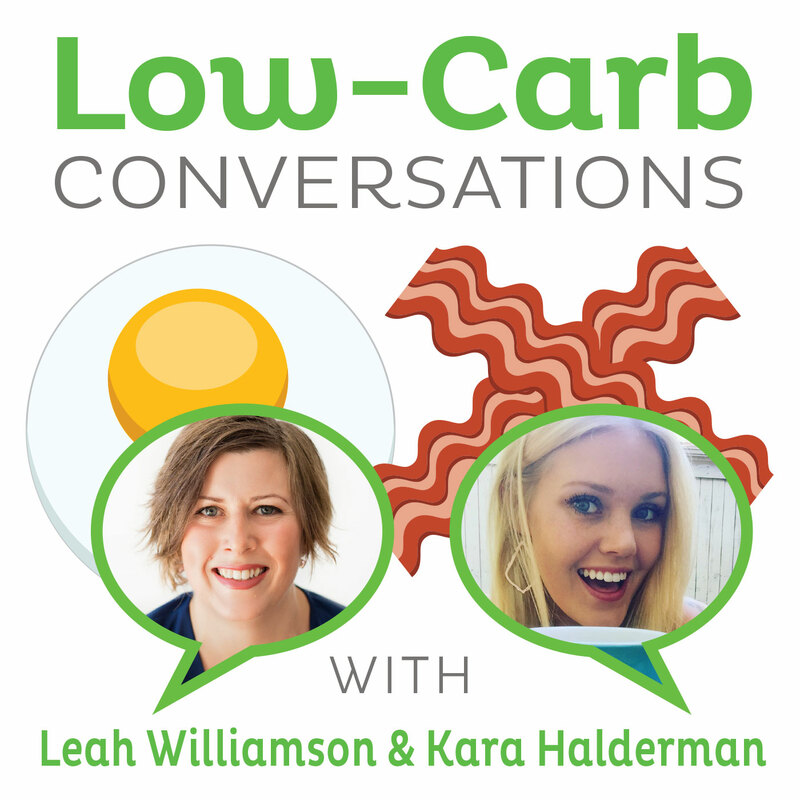 It's another great week of opinion-making podcasting in Episode 62 of Low-Carb Conversations with Jimmy Moore & Friends! Our dynamic duo of co-hosts Jimmy and Dietitian Cassie always have plenty to say about the health headlines of the day along with two of their friends from the Paleo and low-carb communities. This LISTENER-SUPPORTED podcast is only made possible through the generous donations of the people who listen and love this show. We are incredibly honored and privileged to provide it to you on a weekly basis every Friday and hope that it encourages you in your healthy lifestyle change. 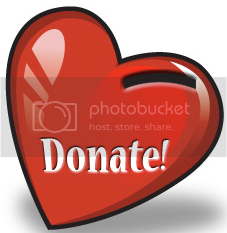 If you are enjoying what you hear on this Friday podcast, then won't you consider making a donation to continue providing this level of excellence in health and nutrition information to you? As always, we are so thankful for the support you have given us by listening, leaving us a comment at iTunes and your financial donations. We love you guys! Today we bring to you two more super guest friends on the Virtual Porch with Jimmy and Dietitian Cassie as we welcome the inspirational life-changing story of Orleatha Smith from "Level Health And Nutrition and the talented and ever-shrinking Chris Crotty from "ComedySportz" Sacramento. Listen in as we hit on some hot headlines, including discussion of the good and bad about history repeating itself in diet trends, whether the Paleo diet is a health panacea or a hoax, a dietitian's attempt to be objective about Paleo, the soaring obesity rates taking us to 50% obesity by 2030, the failure of the low-fat food industry, why exercising less may be a better option for shedding pounds, the emergence of the high-fat avocado as a true superfood and a new review article published in the medical journal International Journal of Breast Cancer from Dr. Colin Champ and others about whether the current dietary guidelines for controlling weight, metabolic syndrome and breast cancer are best. What a fantastic show we have for you to listen to and enjoy! So pull up a chair, grab a cup of coffee and let's talk! - Dr. Rakesh "Rocky" Patel's "Arizona Sun Prevention Center"
It's another great week of opinion-making podcasting in Episode 61 of Low-Carb Conversations with Jimmy Moore & Friends! Our dynamic duo of co-hosts Jimmy and Dietitian Cassie always have plenty to say about the health headlines of the day along with two of their friends from the Paleo and low-carb communities. This LISTENER-SUPPORTED podcast is only made possible through the generous donations of the people who listen and love this show. We are incredibly honored and privileged to provide it to you on a weekly basis every Friday and hope that it encourages you in your healthy lifestyle change. If you are enjoying what you hear on this Friday podcast, then won't you consider making a donation to continue providing this level of excellence in health and nutrition information to you? As always, we are so thankful for the support you have given us by listening, leaving us a comment at iTunes and your financial donations. We love you guys! - Orleatha's "Level Health And Nutrition"
- Paleo Diet: Healthy Or A Hoax? - Weight Gain, Metabolic Syndrome, and Breast Cancer Recurrence: Are Dietary Recommendations Supported by the Data?